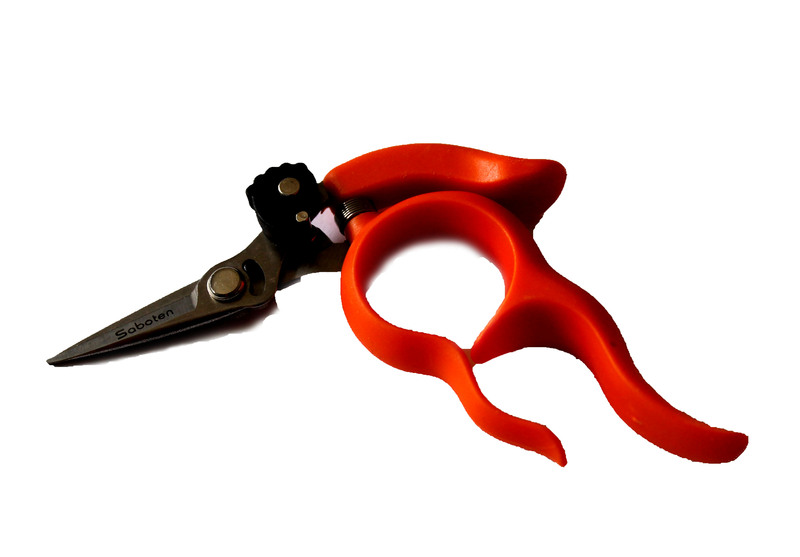 These are perfect for light snipping of culinary herbs, cutting flowers or wheat grass. 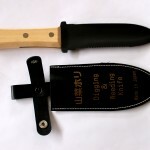 Handy in the kitchen, easy to fit in a utility apron or tool bag. 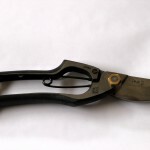 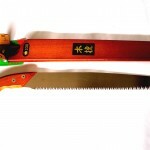 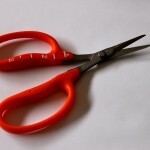 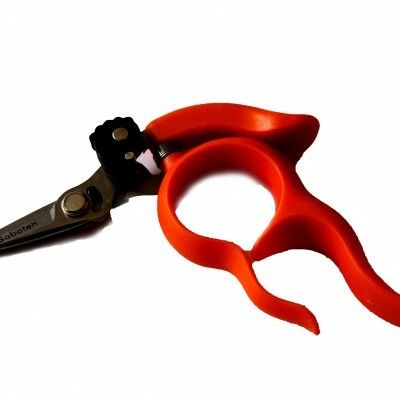 The finger holes allow freedom of hand motion in between cuts while snips are still on the hand.